Meanwhile, Fitbit loses its substantial foothold on the market to alternative smartwatches with more advanced features. According to market research firm IDC, the first quarter of 2017 saw a significant spike in sales from 20.9 million units in Q1 2016 to 24.7 million units. The expanding market doesn't necessarily mean sales upticks for each manufacturer, however. Fitbit, the previous sales champion of the wearables market, has slipped by almost half from 23.2 percent of the market pie to just 12.3 percent. Both Xiaomi and Apple have launched budget and high-end alternatives, respectively, that are reaching out to a wider range of customers beyond the existing Fitbit users. Xiaomi and Apple are now neck to neck and in the lead at 14.7 percent and 14.6 percent, respectively. Perhaps more interesting is that Xiaomi actually fell 3.3 percent last quarter compared to a year earlier. IDC is predicting that users are quickly turning their backs on simple fitness wristbands in favor of pricier smartwatches with more extensive features. Fitbit has shown interest in reclaiming its top spot as the company recently acquired the smartwatch company Pebble and will likely integrate its technology onto future flagship Fitbit devices. 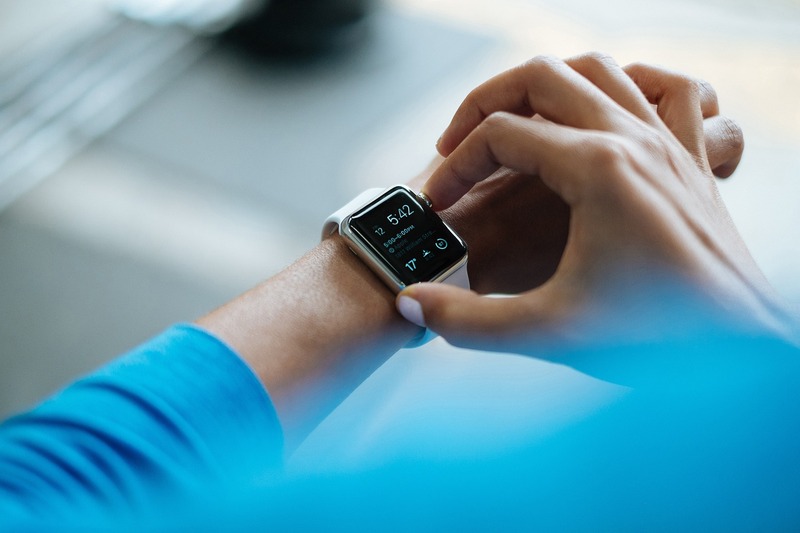 The manufacturer has likely been under immense pressure this year to launch a high-end competitive wearable or else risk the loss of even more customers in the Holiday season ahead.